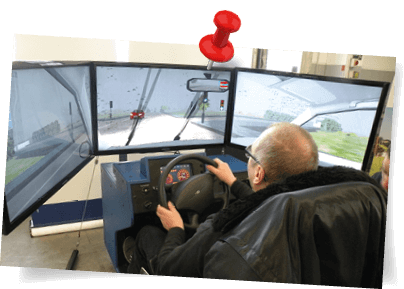 Mr. Sven Schrothe has been working as co-managing director in our company next to Mr. Gehr for a couple of months. 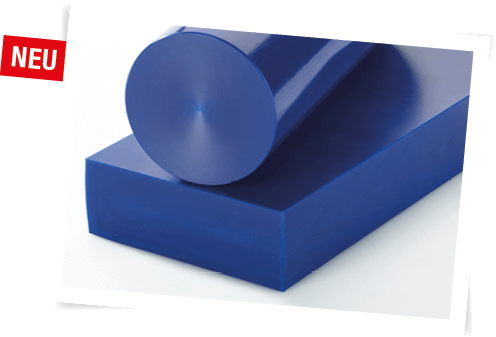 We have expanded our range of semi-finished products made of GEHR POM-C® and now also offer blue dyed round rods and sheets. As part of the conversion measures and the construction of a new production hall, we expanded our raw materials warehouse and consolidated it in one location. 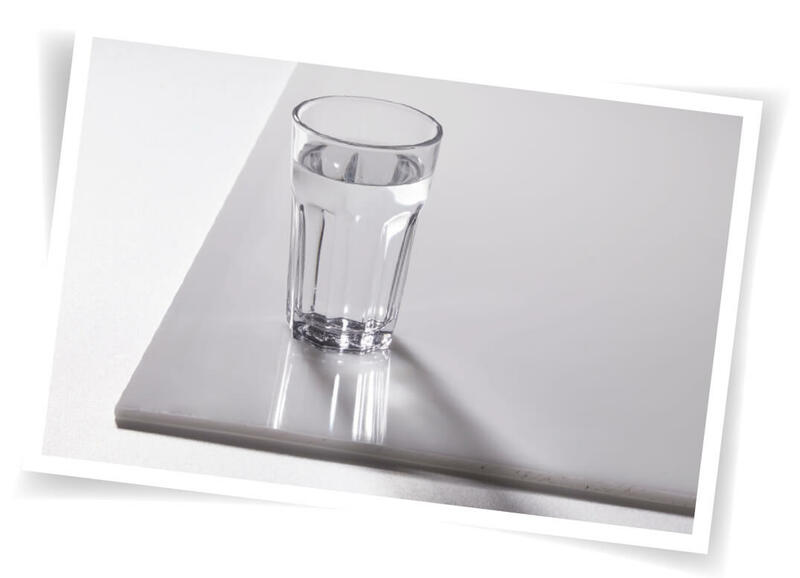 Thanks to process optimisation, we again succeeded in significantly enhancing the surface gloss, and flatness of our sheets. 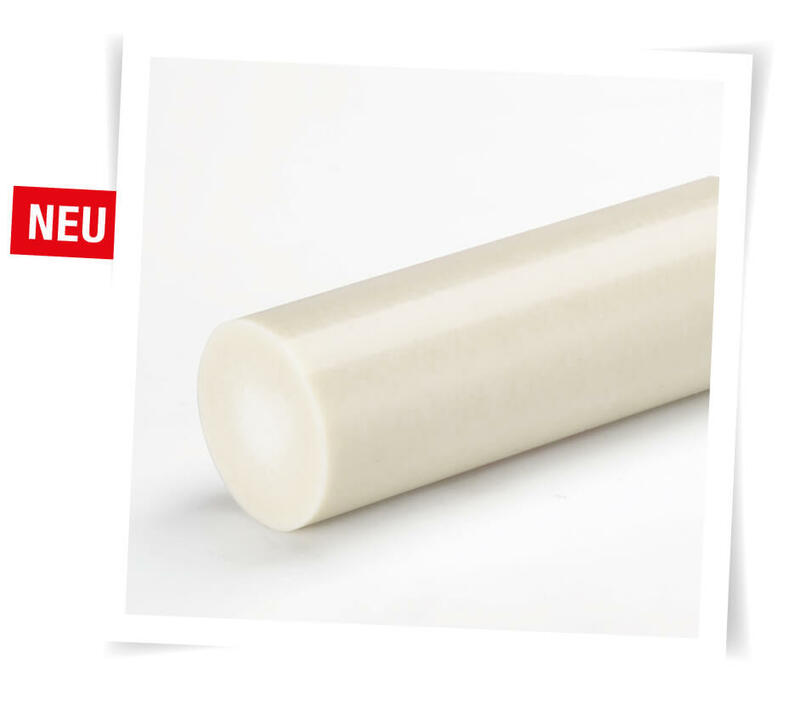 New to our product range is the technical plastic material POM-C with 25% glass fibre reinforcement. 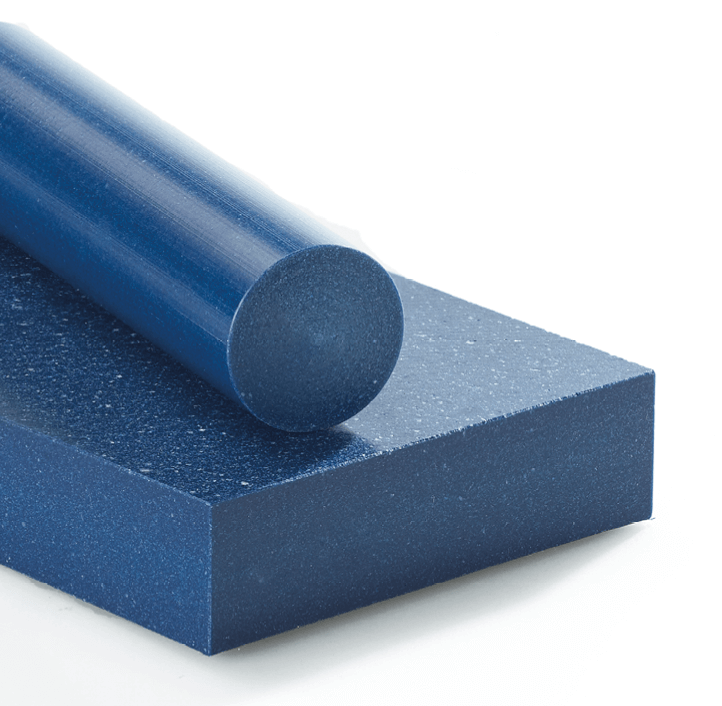 The fibres of the semi-finished product GEHR POM-C 25 GF® are chemically coupled; therefore the fibres are indeed reinforcement and not filler material. 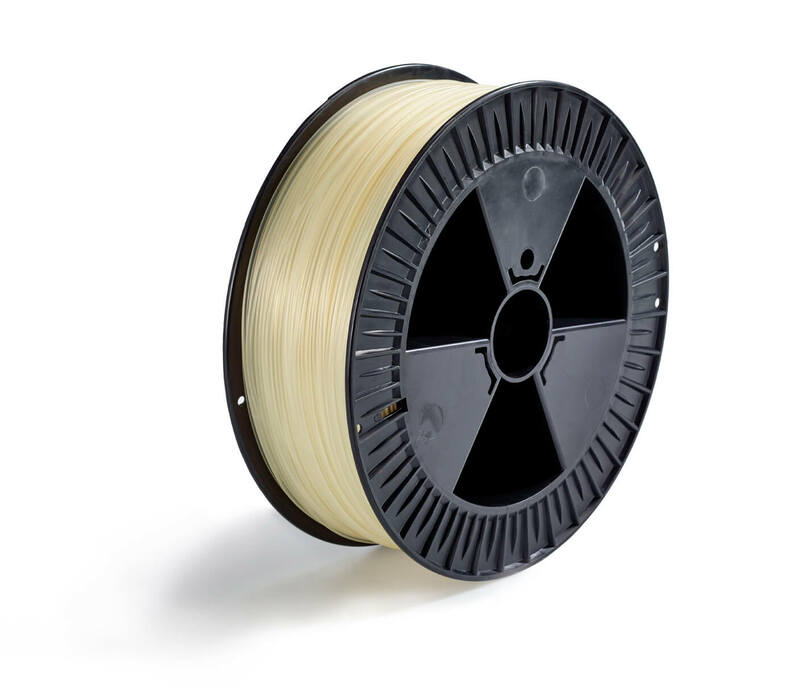 To satisfy the growing requirements for filament processing in professional 3D printing (FDM), we attach great importance to continuous process optimisation. 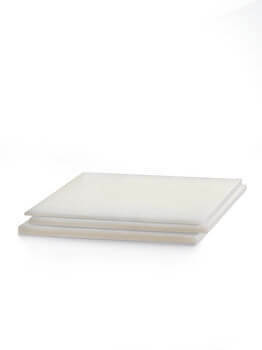 We continue to expand our range of electrically conductive materials and include the product GEHR POM-ESD 9® in our range. 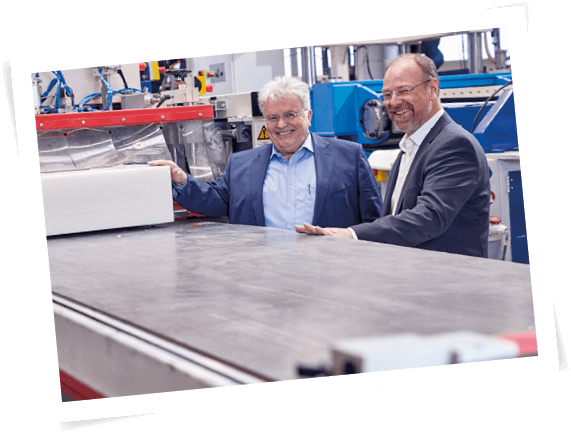 Thanks to further process optimisations, we further enhanced our PEEK semi-finished products. 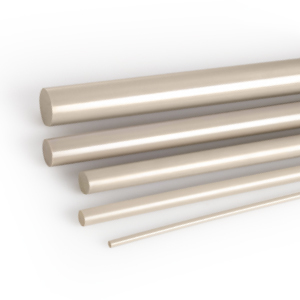 For round rods in particular, we succeeded in minimising the core of the products.